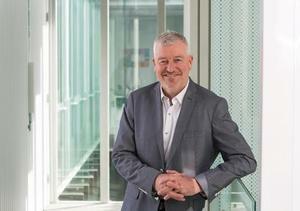 It wasn't consumers driving increased Q3 PC sales in New Zealand. 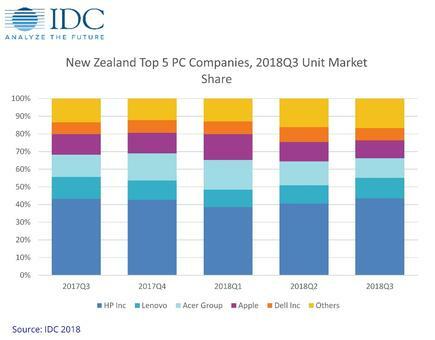 New Zealand PC shipments grew in the third quarter of 2018, reversing three consecutive quarters of decline. Shipments were up 1.6 per cent year-on-year in the third quarter, with shipments reaching 168 thousand units, according to research company IDC. IDC said the growth stemmed from commercial notebook shipments, driven by Windows 10 PC refreshes and vendors stocking up in expectation of a worldwide shortage of Intel processors. 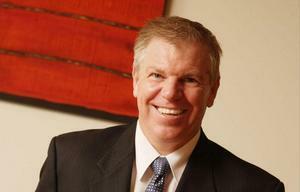 IDC New Zealand associate market analyst Liam Landon said commercial shipments grew 13.2 per cent. “With Windows 7 end of life approaching in 2020, we are seeing more companies with legacy systems planning their upgrade to Windows 10, which is boosting shipments in the commercial segment," he said. The consumer market, however, saw a decline of 11.9 per cent, with drops in shipments across both notebooks and desktops, while ultra-slim notebooks grew by 28.5 per cent and gaming notebooks by 63.7 per cent. "While the consumer market is seeing strong growth in niche areas, the overall market is facing a clear decline," Landon added. "Competition from smartphones and tablets is the primary cause, exacerbated by lower consumer purchasing power and a weakened New Zealand dollar." IDC said the total PC market is expected to have declined in the last quarter of 2018 and predicts the trend will continue into 2019. “A continued drop in consumer demand, as well as vendors facing supply constraints, especially shortages of Intel processors, combined with high numbers of commercial notebooks shipped in the previous quarter, will put a damper on end of year commercial shipments,” said Landon. HP had 43.5 per cent of the PC market meaning it remains the top traditional PC company in New Zealand with a strong hold on the commercial market (see chart below). 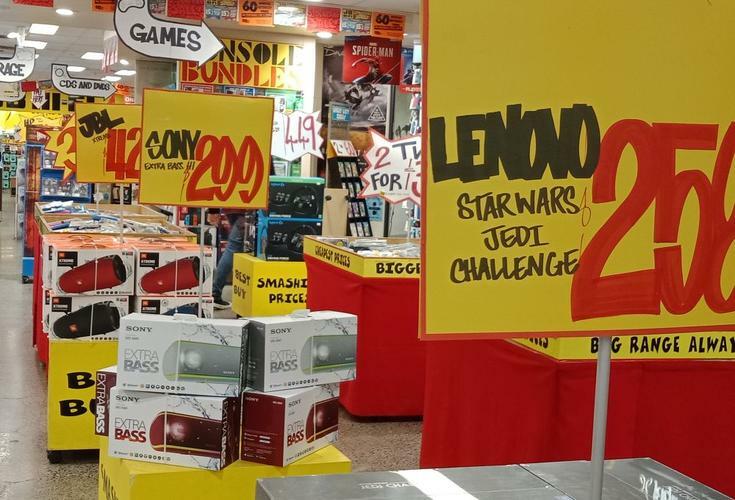 Lenovo has grown strongly since the start of the year increasing share from 9.8 per cent to 11.6 per cent due to a strong performance in the public sector. However, Lenovo is still slightly down compared to last year (12.5 per cent). Meanwhile, Acer Group holds 11.2 per cent share with a strong focus on gaming devices, supported by robust education sales - this has resulted in declines in unit share but gains in value share. Apple remains in fourth position with 10.1 per cent share, but the release of the new MacBook Air promises strong Christmas sales.